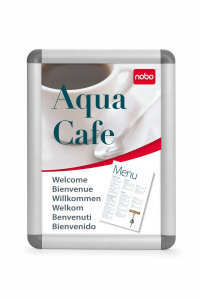 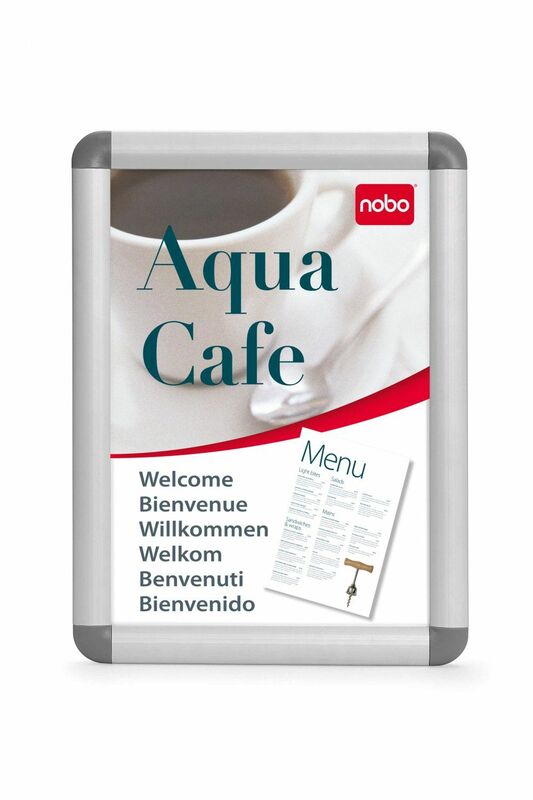 An easy way to display information and advertisements, this Nobo Clip Frame has a clip cover, making it easy to change and replace the content. 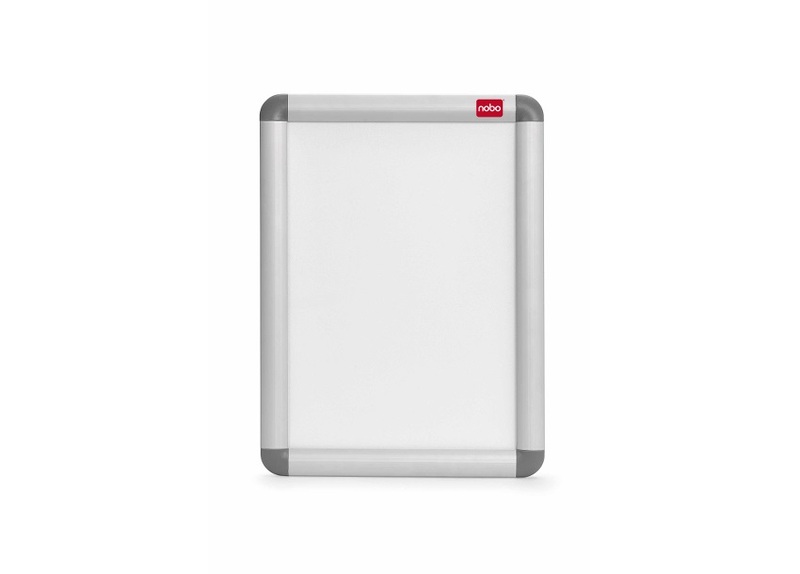 The anti-glare PVC cover offers protection from dust and dirt and has a weather seal to protect contents if in use outdoors. 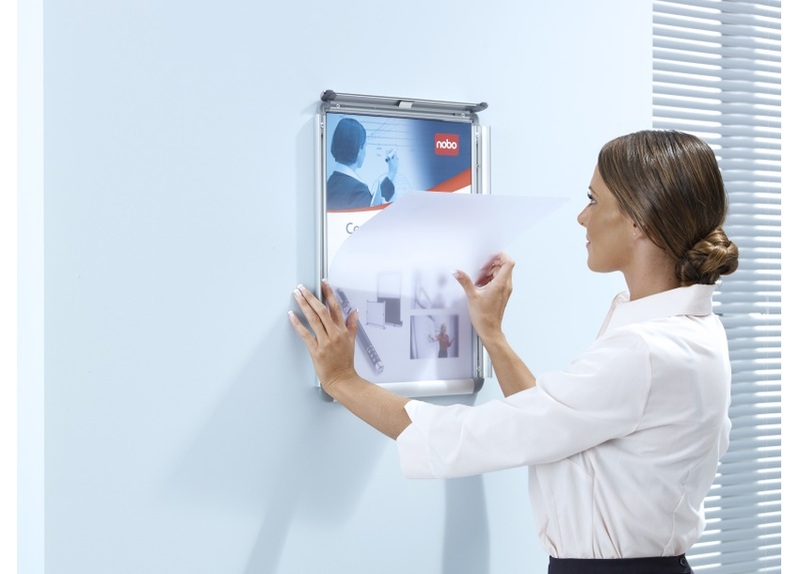 The sleek and minimalist design also matches other frames and display equipment from the Nobo range for a consistent and professional appearance.